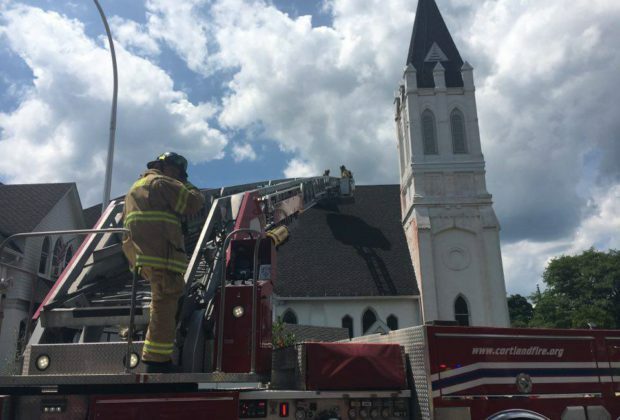 The Grace and Holy Spirit Church has been closed since a July 2016 fire that led to costly renovations. 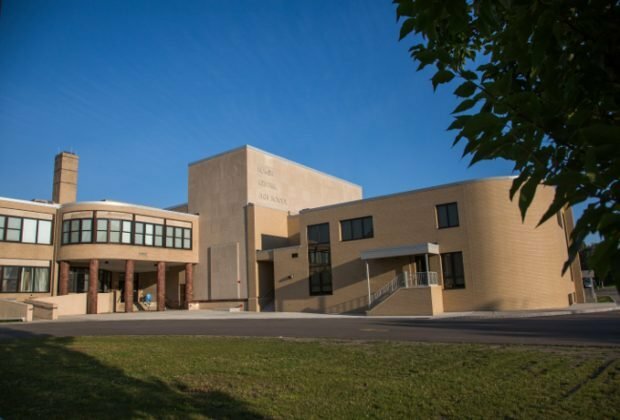 Homer High School will be hosting its first Engineering and Manufacturing Day on Friday, Oct. 26. 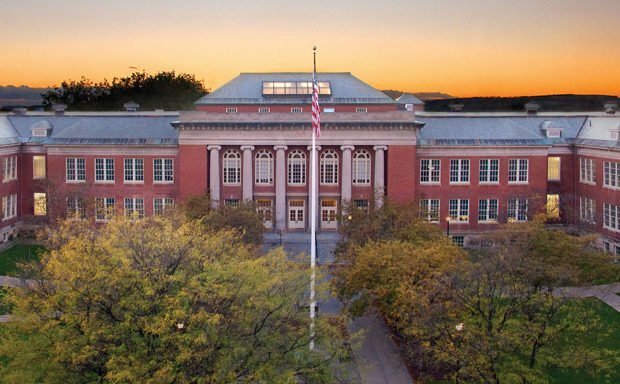 A midterm election watch party will be held from 7 to 11 p.m. on Tuesday, Nov. 6, in Old Main Colloquium. 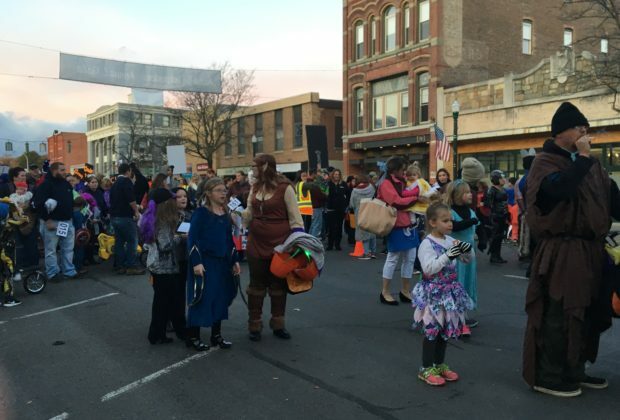 The annual Cortland County Halloween Parade and Downtown Trick or Treating returns this year to Main Street. 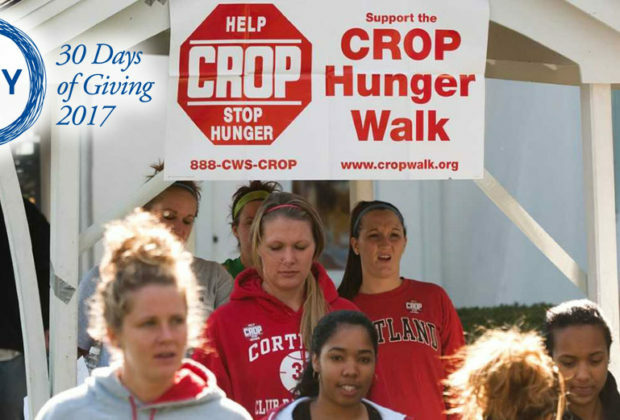 The Cortland-area CROP Hunger Walk continues to grow in its fight against local and world hunger, thanks to the support of SUNY Cortland students. 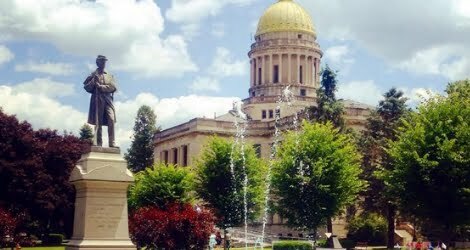 Welcome to the quickest way to learn about the week’s most exciting local events. 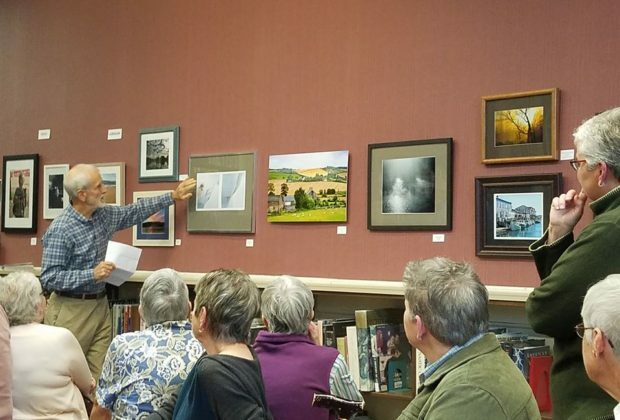 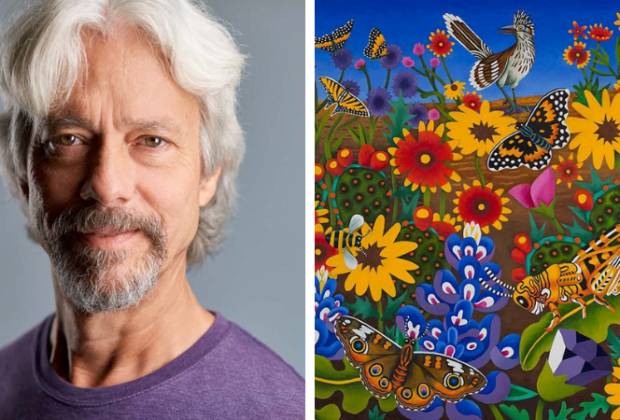 The Cultural Council of Cortland County’s monthly First Friday event featured the eighth juried regional photography exhibit. 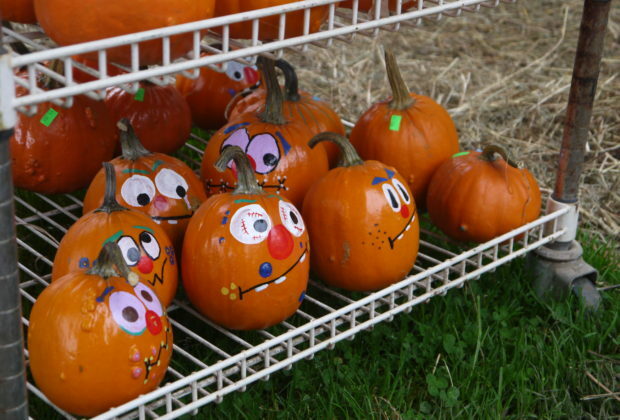 Hundreds turned out for the Great Cortland Pumpkinfest in Courthouse Park this weekend. 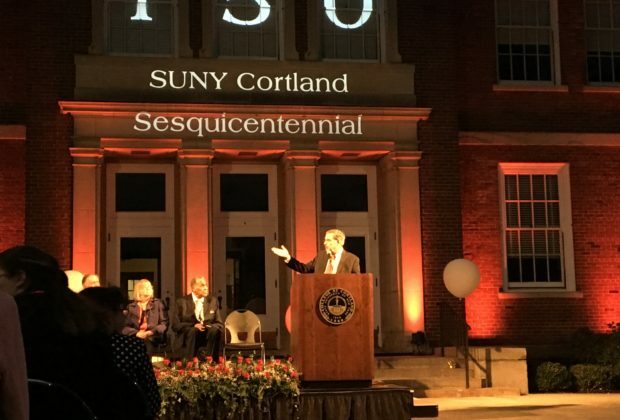 Students, faculty, staff, parents, alumni and community members celebrated SUNY Cortland's milestone event as a 150-year institution.